Oi there! Happy Friday! And better yet, happy LAST Friday of the month! And that means it’s time for the Monday Monthly Mission roundup. 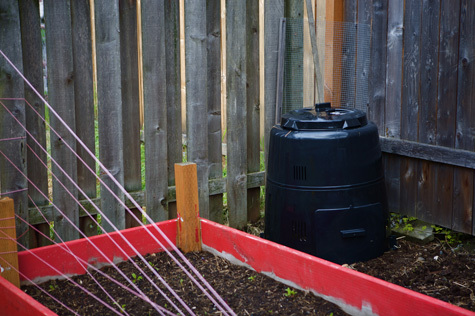 This month was our first mission, and we were assigned the task of setting up a home compost program. So, how did you do? 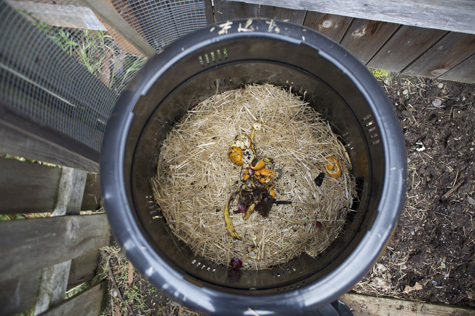 Are you composting yet??? I sure am, and I love it. Check it out! Woo-hoo! But even if you didn’t fit it into this month, no worries! You can always reference the compost tutorial when you’re ready. It’s never too late to BONZAI! So otherwise, did you have a good week? Don’t forget, this is your space for comments, critiques, thoughts, support, and suggestions. What are you thinking about this week? What are you wanting to see more of? (the food? the fashion? the farm?) What are YOU interested in? This community is here for you, so make sure you get involved! For that reason, the Feedback Forum will be hanging out here at the top of the page all weekend. So if you have an idea or a question or you just want to introduce yourself and say ‘Oi!’, this is the place to do it. Have a most wonderful weekend!